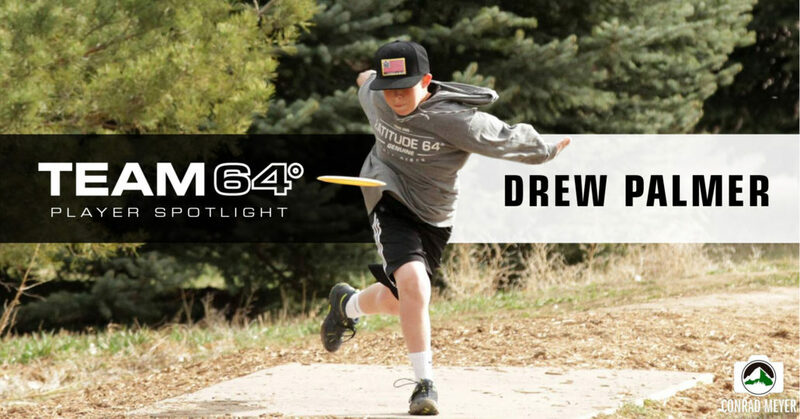 Drew Palmer is one of our many talented juniors in Team Latitude 64°. 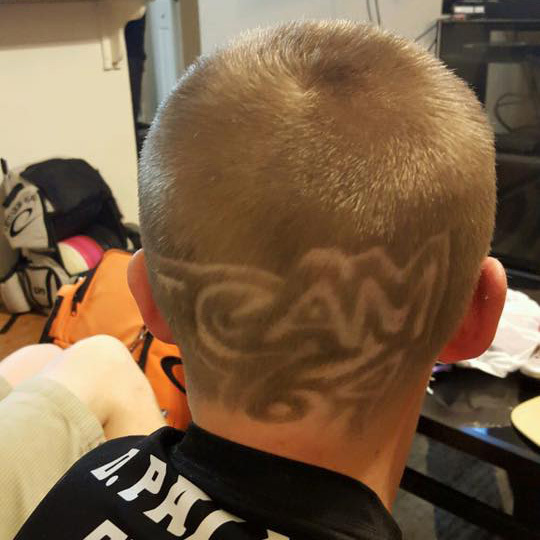 Drew is from Denver, Colorado, USA, and plays a lot of regional tournaments but also bigger tournaments out of state. 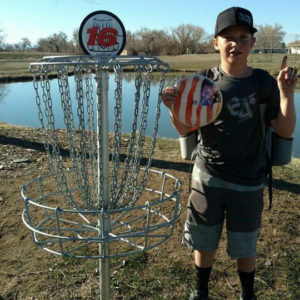 He has played PDGA tournaments since 2013, and the rating shows a remarkable development as a disc golfer. Drew, what was your proudest moment in your disc golf life? “My proudest moment was when I was playing the Next Generation Tournament and I hit an ace. I ran all the way down the fairway to grab my disc and that made me very proud”, Drew says. It is common to face challenges in sport. Is it difficult to balance disc golf and school work? As being a team member of Latitude 64°, how much time is spent practicing and training for disc golf? 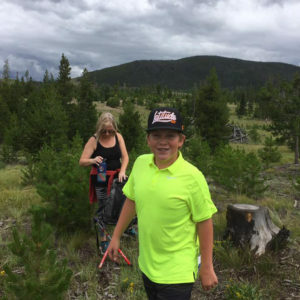 Are your parents supportive of you and disc golf? 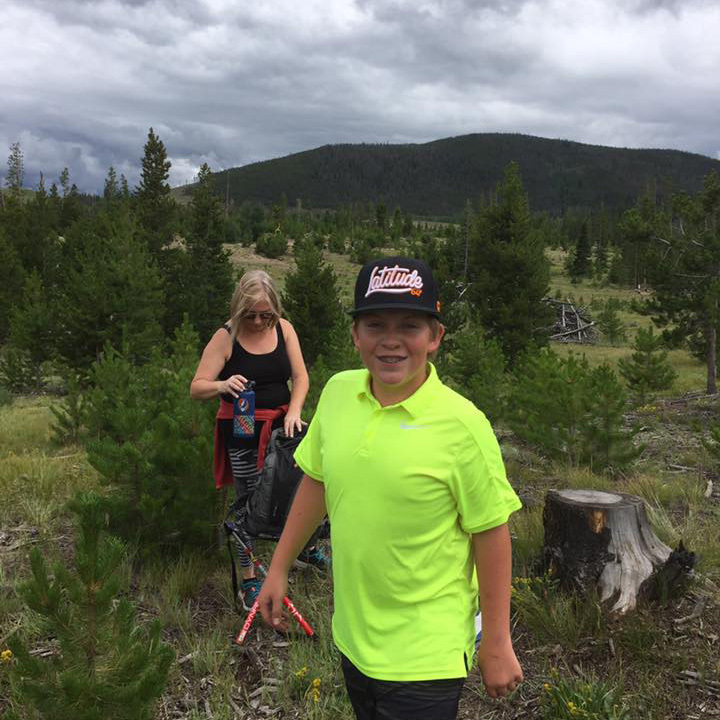 Why did you join Latitude 64°? 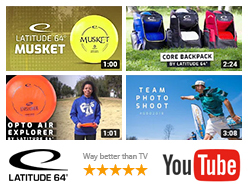 What is your goal as being a Latitude 64° player? What words of advice or encouragement do you want to share with younger athletes? Thanks for the chat Drew. All the best and good luck in future tournaments!